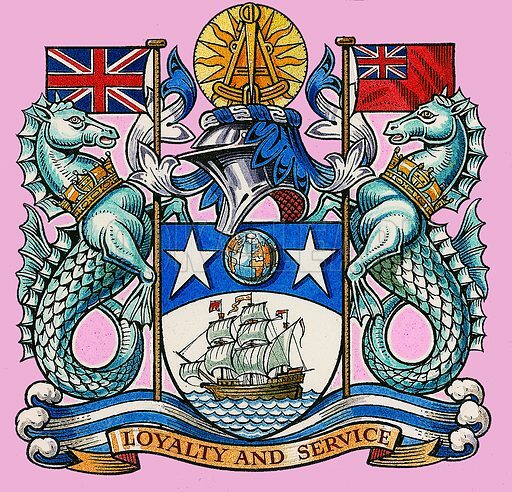 The Guilds of London: The Worshipful Company of Salters. Original artwork from Look and Learn no. 309 (16 December 1967). Available worldwide for immediate download up to 4,081 x 3,921 pixels.